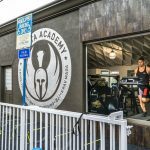 If you’re looking for Muay Thai classes in West Los Angeles, Sparta Academy is here to take your mind and body to the next level. 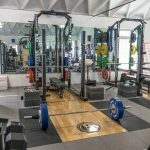 Our modern facility, master-level staff, and proven training techniques await. 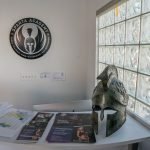 Whether you are looking for individual Muay Thai training or want to join a class of other dedicated martial art students, we have options to suit your unique needs. 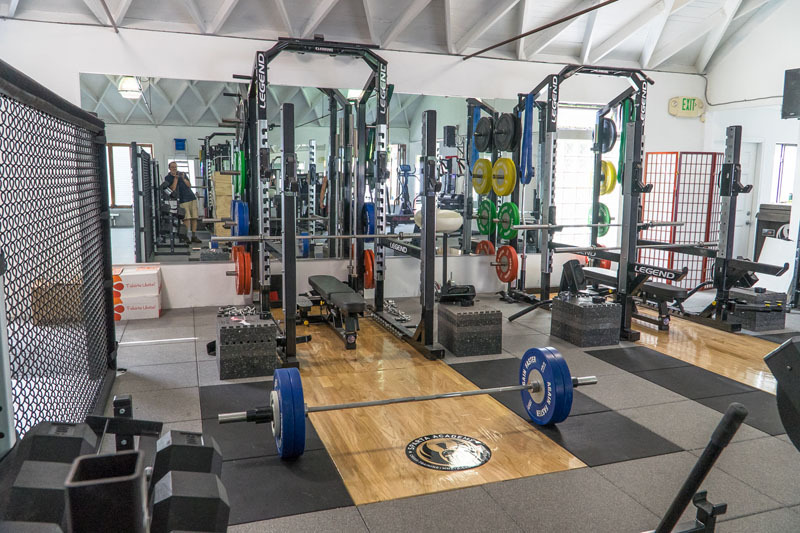 If you are seeking individualized one-on-one training, hire one of our Muay Thai personal trainers. 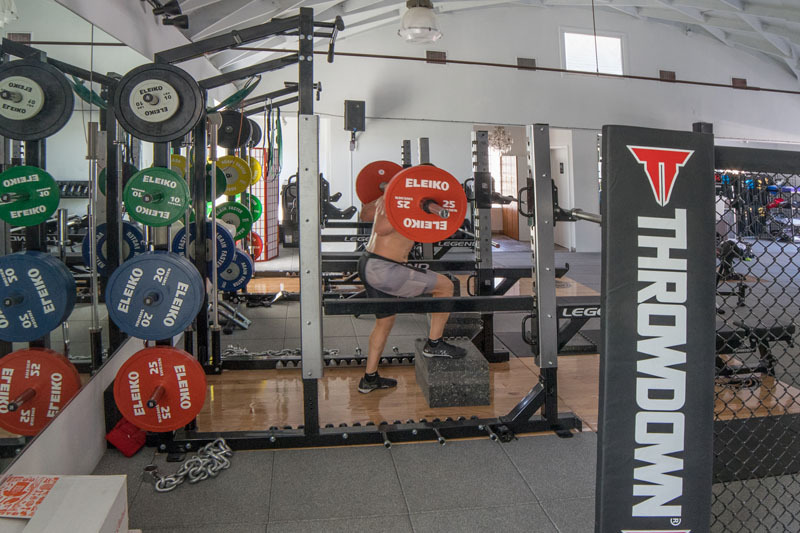 Because you have more to fight with and against in this competitive full contact fighting sport, we make sure your defensive abilities are just as strong as your attack potential. Participating one on one with one of our master Muay Thai instructors or alongside group members allows you to test your mastery of proper timing, technique, attacks, blocking skills, attack range, and strategy. In Muay Thai, blocking is critical, and each attack on your opponent utilizes full body movements. With the latest equipment and training to condition your body and mind to its full potential, you can experience Muay Thai at a higher level. 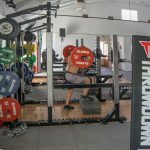 If you are seeking one-on-one training and discipline to perfect your skills, contact us regarding a Muay Thai personal trainer. 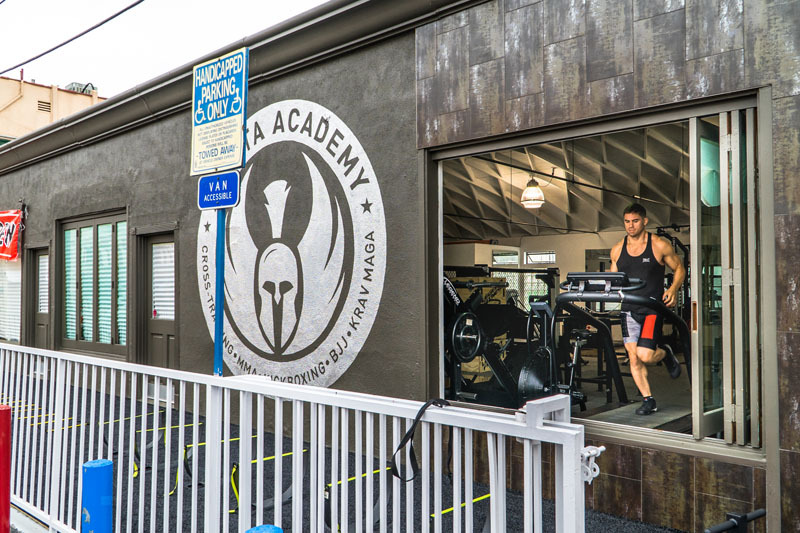 Whether your goal is to compete in this premier ring sport, create a lean, powerful body, blow off some steam, or feel safer on the streets, Sparta Academy is the ideal training gym for you. 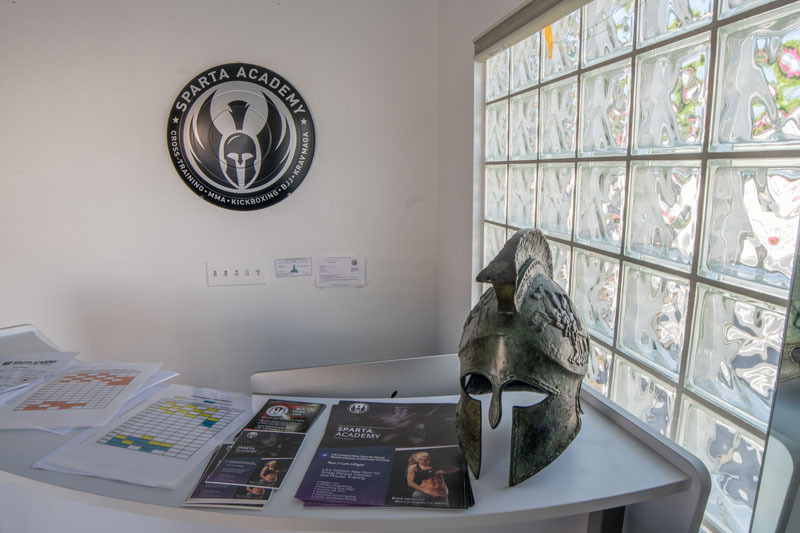 For Muay Thai classes in West Los Angeles, stop by Sparta Academy today and sign up for training. Don’t wait ringside admiring the speed and agility of other martial artists anymore. Take action. Look, feel, and be more powerful.